Arcades were a pretty big deal when I was a kid. I had parents who loved to gamble, so they would take me to places like Circus Circus or other casinos and drop me off at the nearest arcade so they could try their luck on the tables for an hour or two. I didn't mind at all. Armed with dozens of quarters, I was prepared to take on any game in the place. And then I heard a loud, evil voice declare, "Beware, Coward!" Sinistar was released by Williams in 1982 in two different formats. 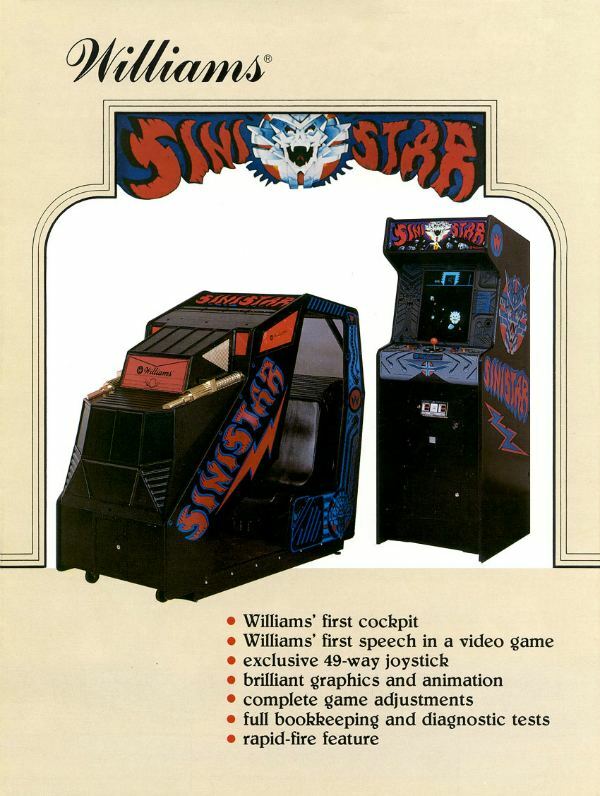 There was the standard upright cabinet, and a Williams' first: a state-of-the-art cockpit-style cabinet which featured the first stereo-sound ever in an arcade game. 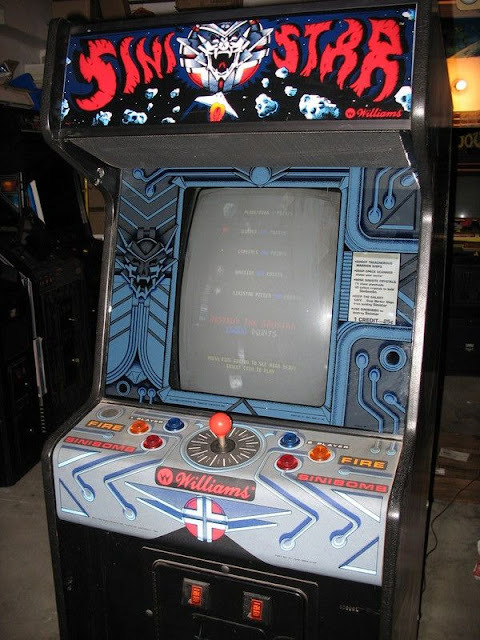 It also featured the first 49-way joystick, and most importantly -- the first Williams game to utilize digitized speech. 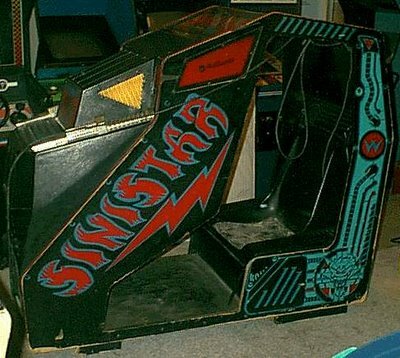 It was that loud, threatening sound of the Sinistar I heard echoing through the arcade in stereo-sound and beckoning my quarters that day. And when I found the cabinet, I was amazed at how cool looking this thing was. I seriously thought it was the awesomest spaceship ever. I kinda wondered why the other kids in the arcade weren't playing it...but I was about to find out. Dropping my quarter into the machine, the gameplay reminded me a lot like Asteroids at first. You pilot a ship that can rotate in all directions, shooting planetoids that drop crystals used to create "Sinibombs". These Sinibombs are the only thing that can kill Sinistar, a menacing skull-faced ship that is methodically being built while you are playing the game. You can try to hamper his creation by attacking while he is being built, but you must also contend with faster ships out to destroy you. Once Sinistar is built he'll quickly be on your tail, saying things like, "I Hunger Coward. RAAAAAWWWR!!!!!!" while trying to eat your ship whole. 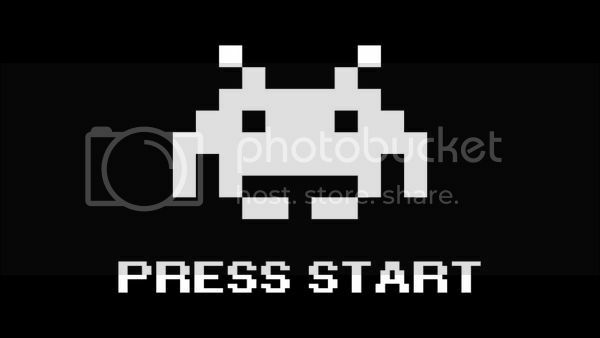 But like most kids, I had no idea what the rules were on my first play, and in what seemed like mere minutes into the action, I was chased by and eaten by Sinistar in mocking fashion, quickly destroying any arcade-cred I thought I had. He freaking ate me! 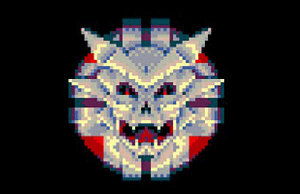 If I would have known to store all the bombs and then quickly unleash them on Sinistar maybe I would have had a chance. But when I found out that he only becomes faster and faster afters he dies, I realized that in this game there is only going to be one winner...Sinistar! Sinistar utilizes a game mechanic called Twitch gameplay, which requires quick thinking and fast reaction times. Players with the highest degree of reflexive response will succeed, and a score of over 300,000 is extremely hard to obtain. 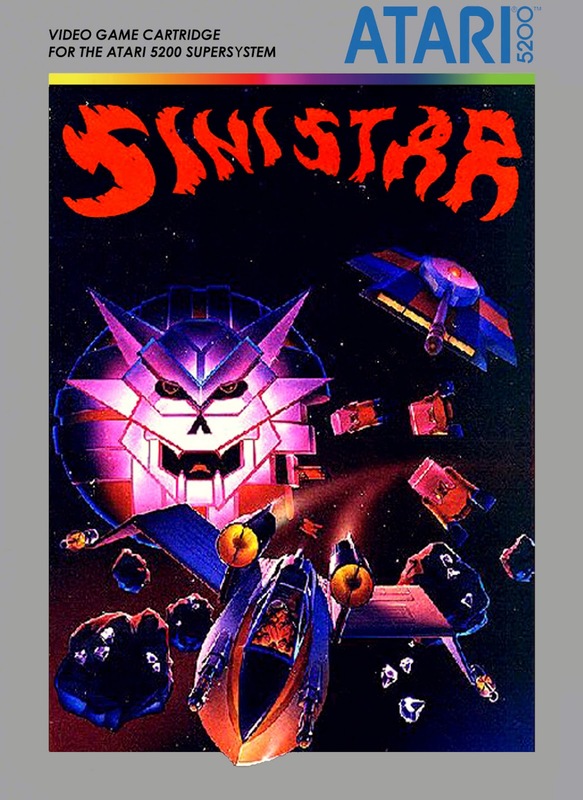 Sinistar was not an initial success, even with all the new bells and whistles. Players found the game way too difficult and would give up after only a few tries...never playing again. However, as time has passed, the game has amassed a huge cult following among classic gaming enthusiasts. Both the cockpit and upright cabinets are highly sought after by collectors and are becoming harder to find. Sinistar was also one of the games that never ported over to any home consoles in the 1980's. It was supposedly ready to release, but the video game recession in 1983 stopped that from happening. A prototype cartridge for the Atari 5200 version turned up a few years ago and has since been seen for sale as a reproduction. The game has also turned up as part of Williams Arcade's Greatest Hits which released for several consoles in the 90's, and then again as Midway Arcade Treasures in 2003. Sinistar also received a 3D sequel of sorts as Sinistar: Unleashed in 1999 for the PC. However, none of the original creators were involved, and the game was more of a sci-fi shooter instead of the frantic twitch gameplay of the original. Even still, that game has taken on a cult following as well, along with above average reviews. The voice of Sinistar in Unleashed resembles the original, adding a bit of nostalgia. 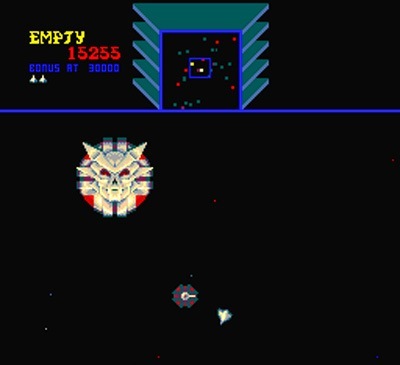 Sinistar's popularity continues mostly due to the fact that it was an early arcade game featuring a menacing villain that actually taunted you in stereo-sound. Once you hear the Sinistar you won't forget his voice, and homages to his taunts have appeared in several television shows and games ever since. I still think back to my first encounter with the game. It was a humiliating experience, punctuated by my repeated attempts to have revenge on Sinistar, only to get eaten again and again. I never figured out how to beat Sinistar that day, but his roaring threats lingered in my head, taunting me. "Beware, I Live", the Sinistar declared. Indeed he does! Interesting read. You should consider expanding this, maybe into 2-3 parts, expanding the history of the game and other stuff? This is the best arcade Game i ever played, look at this.